In an environment where air flow is not easily generated naturally, air movement by external force is needed for cooling propose. 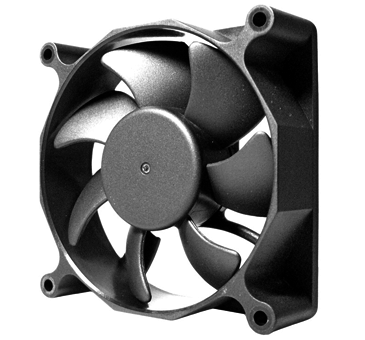 Nowadays, the air movement is commonly generated by cooling fans which can be differ widely by shapes, sizes, functions etc.. 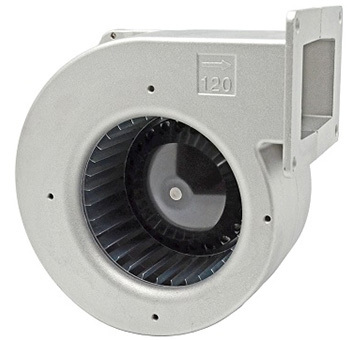 Therefore, Cooling fans have typically classified into 4 categories which include Axial Fans, Centrifugal Fans, Centrifugal blowers, Cross Flow Fans. 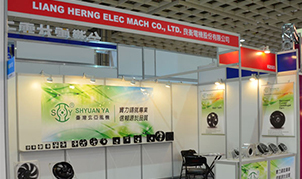 SHYUAN YA Group was founded in 1982, and is a professional Industrial Cooling Fan, AC Axial Fans, DC Axial Fans, CentrifugalFans, Centrifugal Blowers industrial fan manufacturer in Taiwan.Our factory; Liang Herng Elec Mach Co.,Ltd. is located in Kaohsiung, southern Taiwan, equipped with stated of the art facilities in order to provide high standard quality of fans to our customers. For the last almost 30 years. 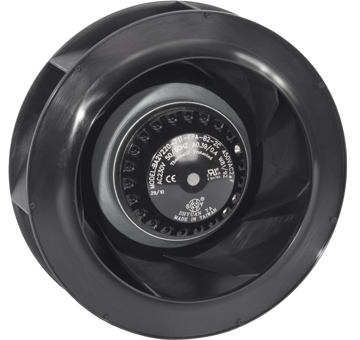 The performance of our cooling fans can be compared with well-known brands in Germany & Japan. 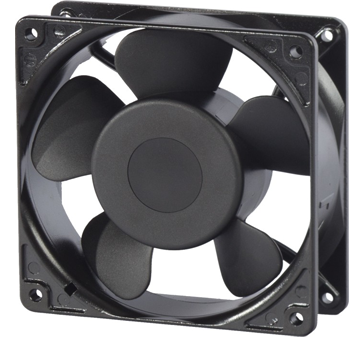 The conversion efficiency of our cooling fansis generally about 10% higher than other manufacturers. All squirrel cage motors and external rotor motorsequipthermal protectors. One body injected insulation case provides better insulation between coil and silicon steel. The coil of our cooling fan motors is made by F class 100% copper wire which bring longer lifetime to our fans. All Impellers are one body injected or directly welded onto rotor.